NYS Security Guard along with a NYS EMT certification. Will do services independently or with second guard. While the drunk and disorderly may be amusing to some people, they really put a damper on a nice elegant event. You may want someone equipped to deal with it if things get out of hand. Or if you are putting on a concert and that Tim McGraw impersonator looks so much like the real deal you are scared those women may rush the stage. Position a couple of tough looking guys at the front of the stage to keep the ladies in check. Safety first, so hire event security services to keep the fist fights at a minimum. 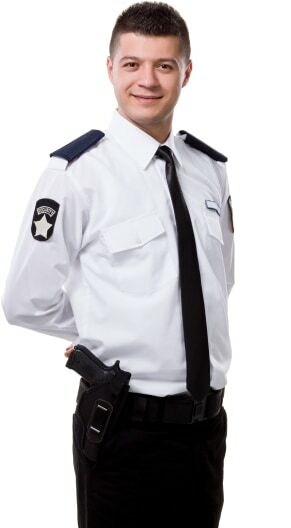 Search for Event Security Services in Long Island, New York above. Please note that these Event Security Services may also travel to Lake Grove, Bohemia, Patchogue, Nesconset, Blue Point, East Patchogue, Bayport, Terryville, West Sayville, Oakdale, Stony Brook, St James, Port Jefferson Station, Bellport, Middle Island, Islandia, Islip Terrace, Yaphank, East Setauket, Setauket, Mount Sinai, Great River, East Islip, Port Jefferson, Brookhaven, Miller Place, Upton, Sound Beach, Ridge, and Rocky Point.